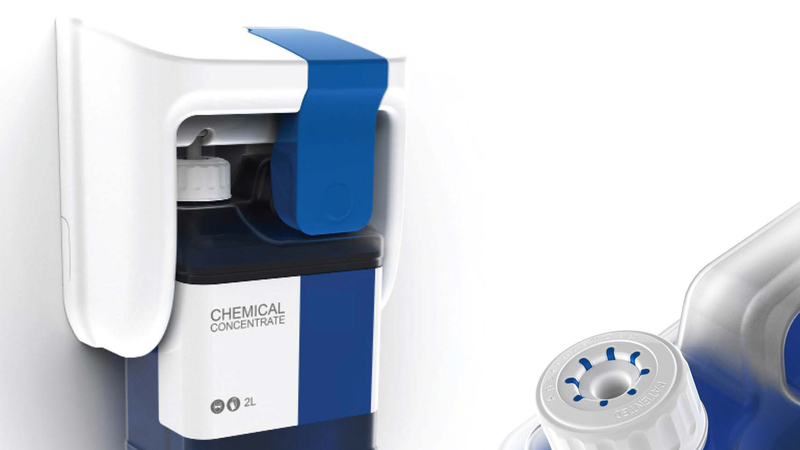 Many manufacturers and organisations want their chemical dispensers unique to their own style and brand, maximising product differentiation, innovation and reliabily. 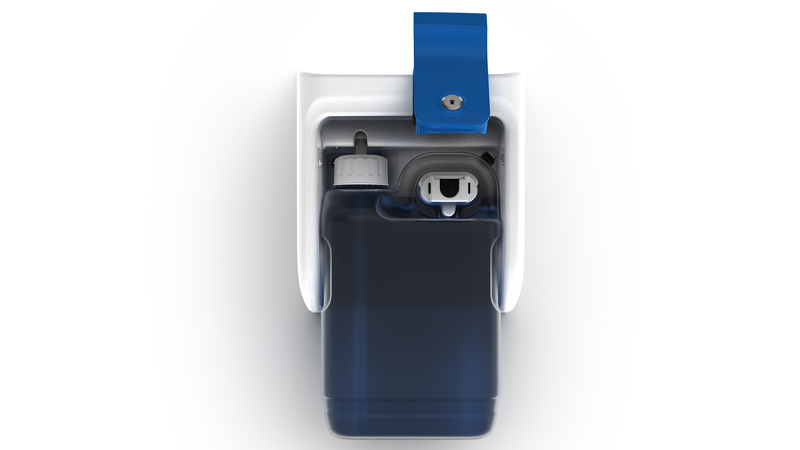 Optix® customised bespoke options allow for new or existing dispenser integration with specified container systems, resulting in exclusivity and commercial advantage. 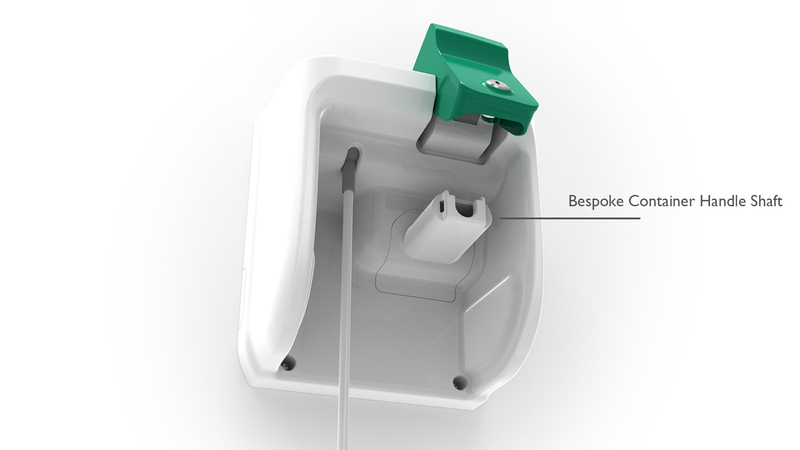 We at SanServ® provide a bespoke design service for proprietary Optix® integration arrangements, with bespoke container and irremovable cap combinations. 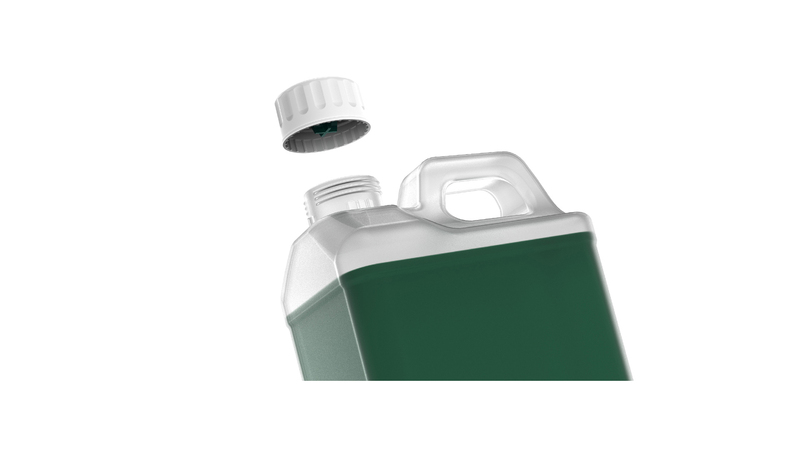 Part-financing is considered by SanServ® to help fund the cost of mould production, where large volumes are concerned. 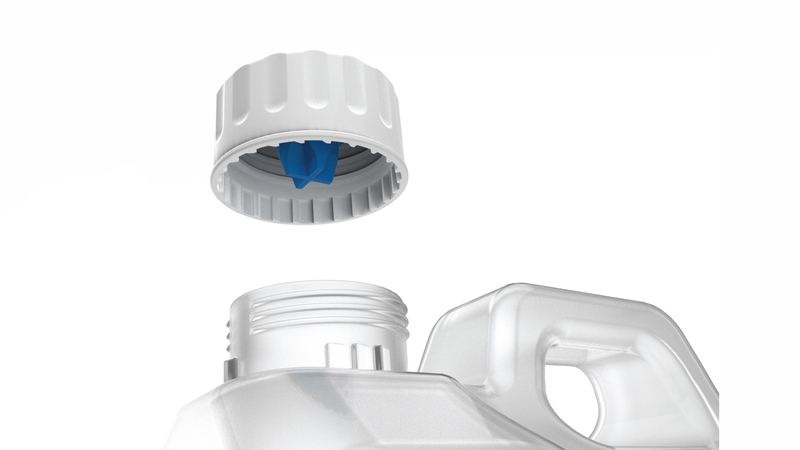 Optix® bespoke housing and container handle shaft arrangements offer an exclusive integration system for the dispensing of chemicals. Demonstrates how we can customise a bespoke handle shaft / stem, solely to correspond with your own proprietary bespoke container using its handle. 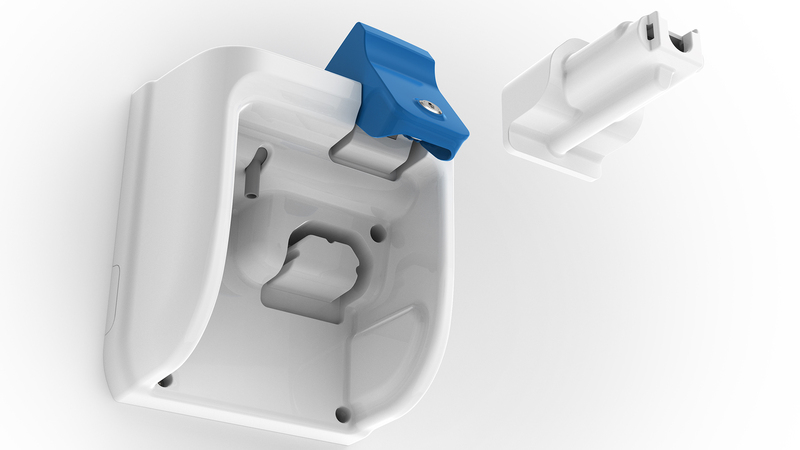 SanServ® collaborates with your nominated or existing container manufacturers / suppliers, to deliver the bespoke handle size and configuration suitable for your proprietary bespoke Optix® handle shaft, using the Irremovable Container Cap. Another example, demonstrating a bespoke handle shaft, solely to correspond with its container using its container handle. 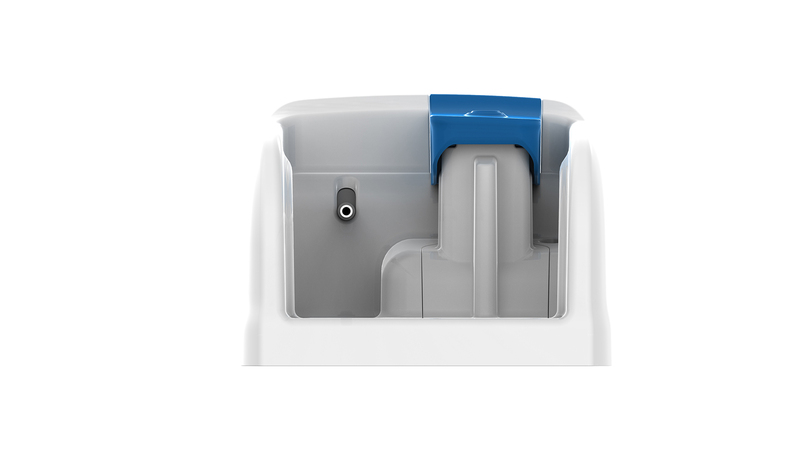 The Optix® dispenser housing unit may be used with a variety of container sizes, once the shape of the container corresponds with the specified housing dimensions. 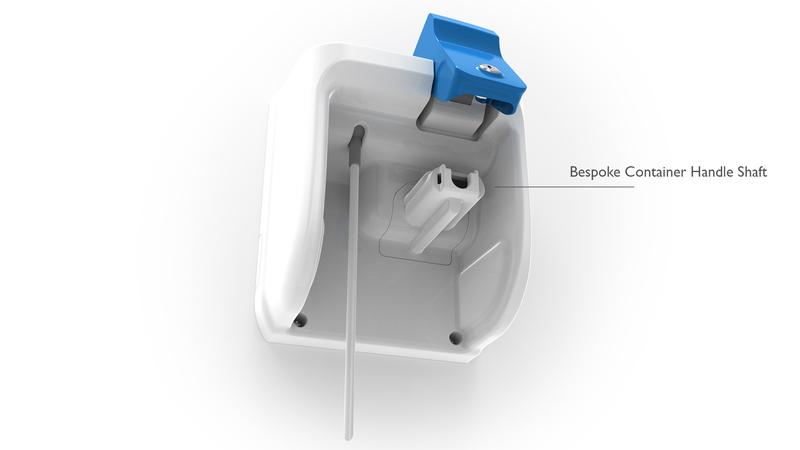 Design data is provided for bespoke container and irremovable cap combinations. 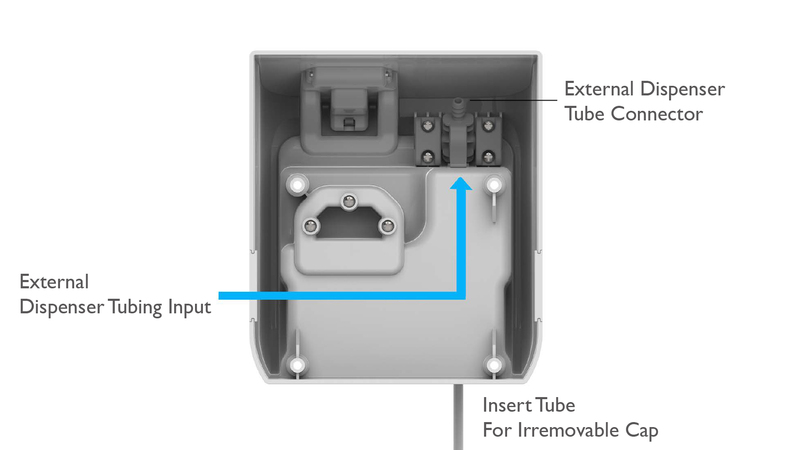 For existing containers, a simple modification by the container manufacturer so to correspond with the irremovable closure. 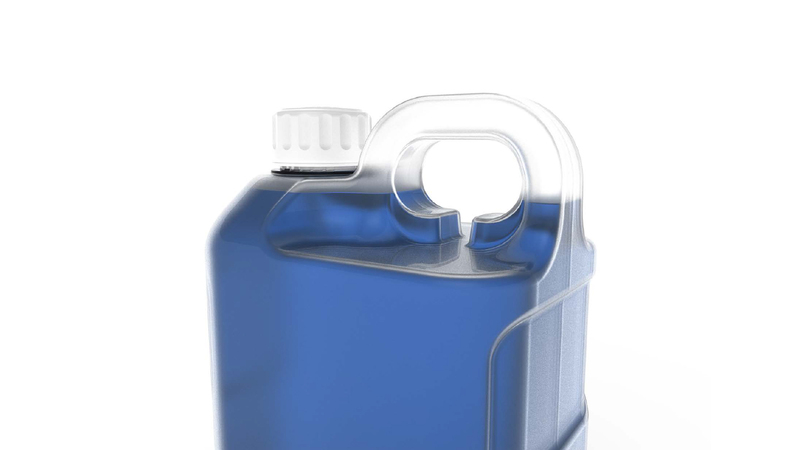 The simple low cost OEM solution offers many benefits for chemical supply, controlling the safe use and cost of chemicals for the consumer, while exclusively securing the customer and commercial value of these chemicals for suppliers.